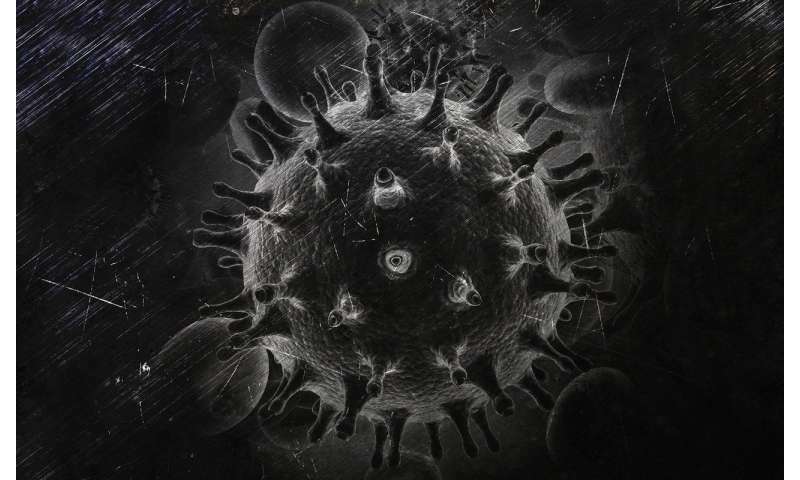 Researchers at Johns Hopkins have identified two patients with HIV whose immune cells behave differently than others with the virus and actually appear to help control viral load even years after infection. Moreover, both patients carry large amounts of virus in infected cells, but show no viral load in blood tests. While based on small numbers, the data suggest that long-term viral remission might be possible for more people. A report of the findings was published online Sept. 20 in the Journal of Clinical Investigation Insight. "One of our patients was infected nearly 20 years ago, spent a few years on antiretroviral therapy, then stopped ART and has been 'virus-free' for more than 15 years. Our findings suggest that early treatment with ART can reset a patient's immune system to the point where the virus can be controlled even when ART is discontinued," says Joel N. Blankson, M.D., Ph.D., professor of medicine at the Johns Hopkins University School of Medicine and last author of the study. "Understanding how this occurs could lead to a "functional cure" for HIV-infected patients," adds Blankson. HIV infects so-called CD4+ T cells of the immune system and uses those cells to replicate and generate more virus. During early stages of infection, another type of immune cell—CD8+ T cells—identifies and kills HIV-infected CD4+ T cells. Typically, however, the virus replicates so rapidly that, ultimately, CD8+ T cells are not able to keep up and themselves die off. For this study, the researchers have been following two HIV-infected men who had undetectable levels of HIV in their routine testing. One is a so-called elite suppressor, who carries a genetic marker on his immune cells that enables the body to naturally keep viral levels low, with no treatment; the other patient is a so-called post-treatment controller, who took ART for a few years before stopping 15 years ago and does not carry any protective genetic markers. As part of the patients' regular visits over the years, blood is collected for testing viral load. From these blood samples, the researchers separated out the CD4+ T cells. Both patients had high numbers of HIV-infected CD4+T cells despite no measureable viral load in their blood—an unusual characteristic for any HIV-infected patient who is capable of controlling the virus. Previously, evidence of a large viral reservoir in CD4+ T cells was thought to be a barrier to HIV eradication because reservoirs contain copies of the virus that are able to replicate and spread. However, this didn't seem to be happening in these patients, and the researchers then examined further to determine why. Having collected samples from these patients over the years, the researchers isolated virus from the controller, sequenced the genetic material and found that the virus from 2010 and two samples collected six months apart in 2017 were identical. This result was surprising, as typically when HIV replicates it tends to mutate as a natural evolution process that allows the strongest versions to propagate. "The fact that the viruses were completely identical suggests that replication occurred through a process known as clonal expansion, where infected resting cells in the reservoir divide, leading to exact copies of all the viral genes being made," notes Blankson. After establishing that these viruses were identical, the researchers then asked whether it was CD8+ T cells playing a role in somehow controlling the virus. The team isolated CD8+ T cells from each patient and mixed them with virus-infected CD4+ T cells from the same patient; they also mixed CD8+ T cells from other noncontroller patients with their own infected CD4+ T cells. They found that the controller's own CD8+ T cells were able to suppress that patient's virus, but noncontroller CD8+ T cells were not able to suppress their own virus. This suggests that the controller CD8+ T cell behavior was the key to why these patients had been able to maintain undetectable viral loads for an extended period of time despite large numbers of infected CD4+ T cells. 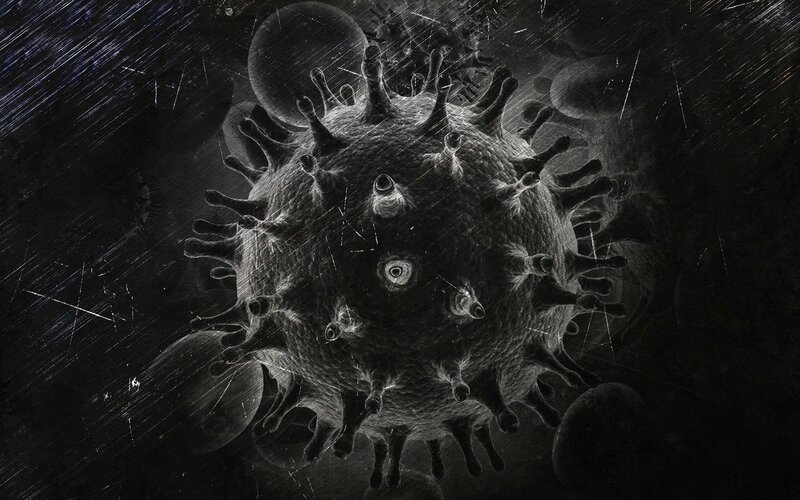 "We believe this is the first time that an HIV-specific CD8+ T cell response has been shown in a post-treatment controller," says Rebecca T. Veenhuis, Ph.D., a research associate at the Johns Hopkins University School of Medicine. "The results suggest that a functional cure can occur despite a large viral reservoir."